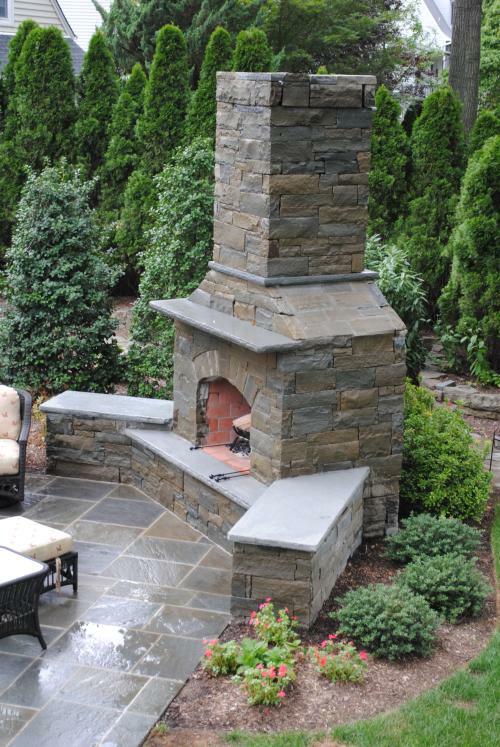 Founded in 1978, Jacobsen Landscape Design & Construction is a Bergen County, NJ based landscaping company that provides complete landscaping services of exceptional value. 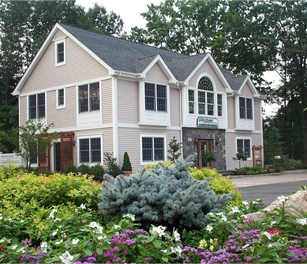 With over 35 years of experience in northern New Jersey, Jacobsen Landscape has distinguished itself as a nationally recognized full-service landscaping company that is dedicated to providing the highest quality service to its residential and commercial clients. More than 35 years of experience in northern New Jersey. Degreed professionals in Landscape Design & Architecture with industry certifications in Landscape Design, Masonry, Irrigation, Lighting and Pesticide Applications. Winner of many awards for residential and commercial properties from numerous organizations, including the National Association of Landscape Professionals (NALP) and New Jersey Landscape Contractors Association (NJLCA). Recognized as a Top 100 Landscape Company in America by Landscape Management Magazine. Winner of HGTV's nationally broadcasted Landscaper's Challenge. TrailBlazer from PLANET in the area of Design/Build. 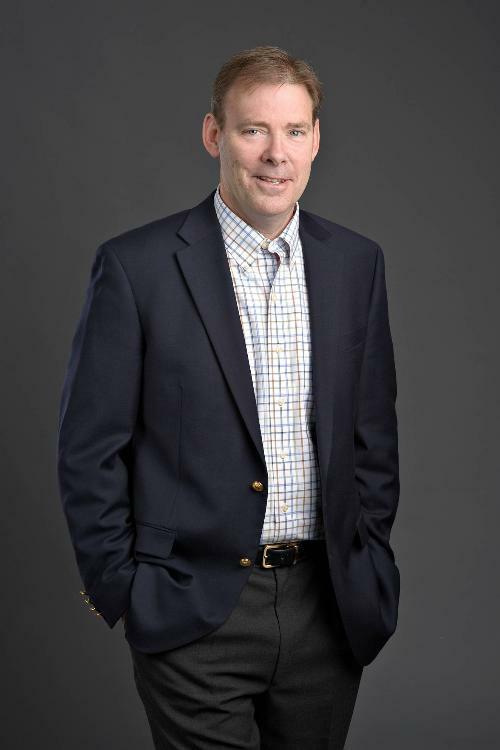 Recipient of Lawn and Landscape Magazine Outstanding Industry Leader Award. Mentor and Advisor for over 15 years for students at the internship programs at Penn State University and SUNY Cobleskill. CO-founder of Servant Heart Ministries and Board of Directors of Star of Hope Ministries, both local non-profit outreach organizations targeting the needs of at risk communities. Bergen County Board of Chosen Freeholders Certificate of Commendation Small Business Leadership Award. Contact us today and find out why we're the best landscaping company in northern New Jersey.